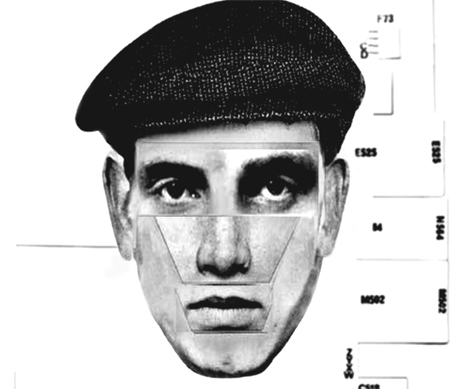 Veteran UK act Meat Beat Manifesto have tried a lot of things out over the course if their career, from heavy industrial grooves to techno beats and everything in between. The video for "Luminol," the first cut off their new album Answers Come In Dreams, finds them toying with the dank, minimalist production values of dubstep with wobbly synths swirling atop a lurching electronic beat. The tune is as hypnotic as the clip is horrifying. Starting off slowly with microscope shots of parasites and animated ray slides, the haunting visuals degrade into uncomfortable turn of the century gymnastic routines and grainy equestrian footage. The music and visuals work well together, but don't expect to feel like a Sally Sunshine after experiencing Meat Beat's latest manifesto. Answers Come In Dreams is out now on Metropolis. MBM - Luminol from Another Reybee Productions, Inc. on Vimeo.